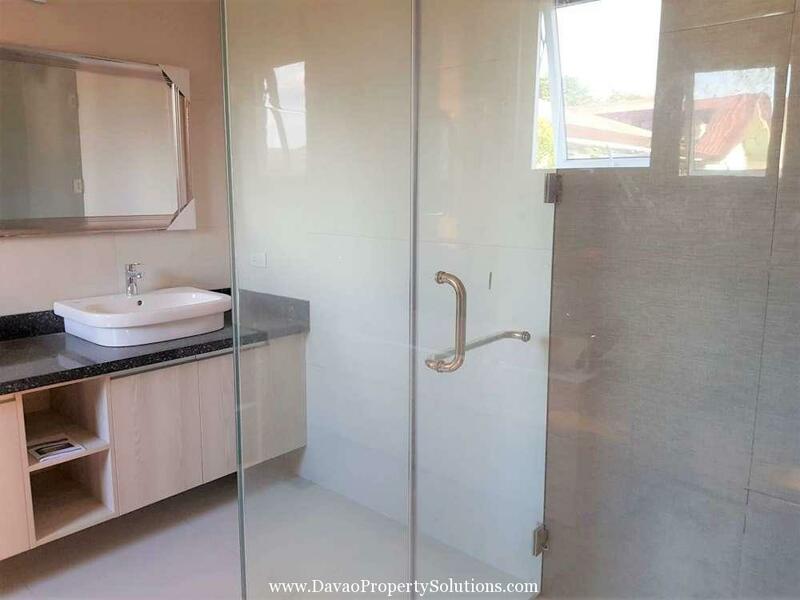 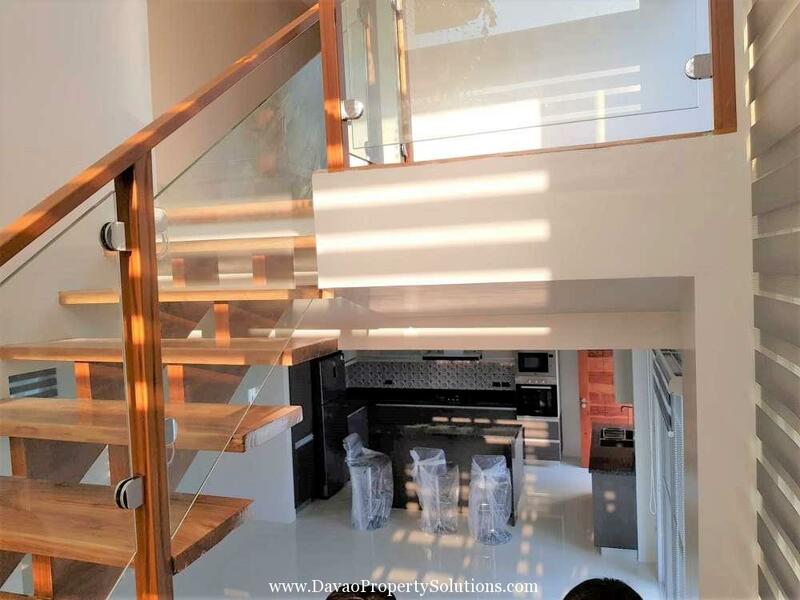 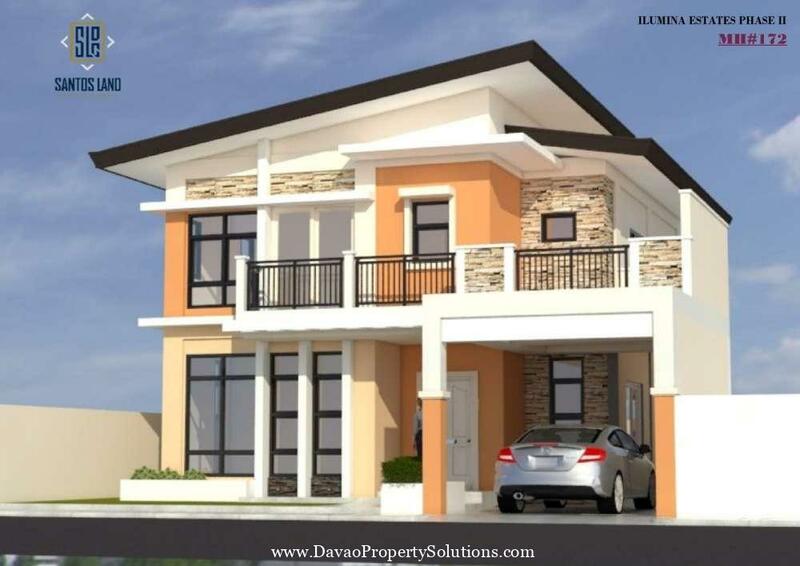 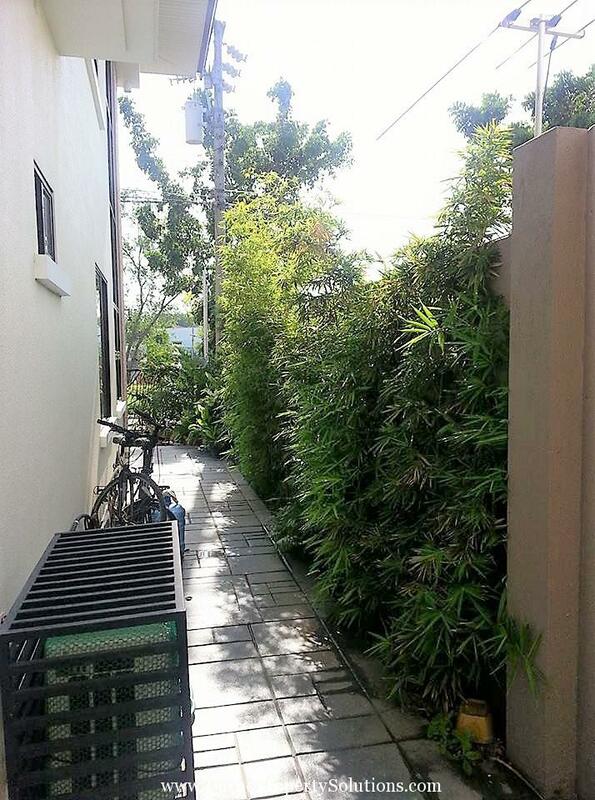 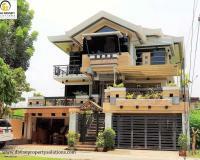 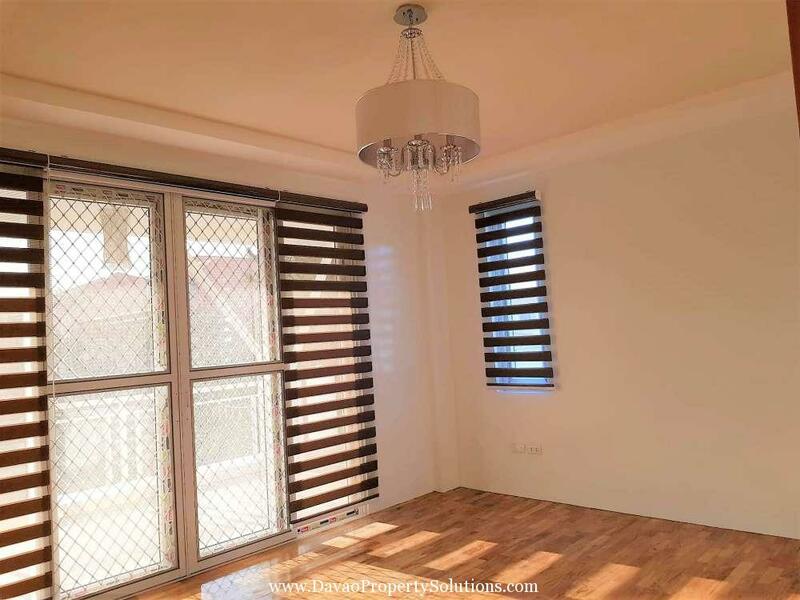 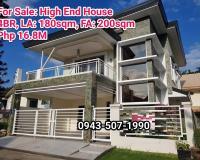 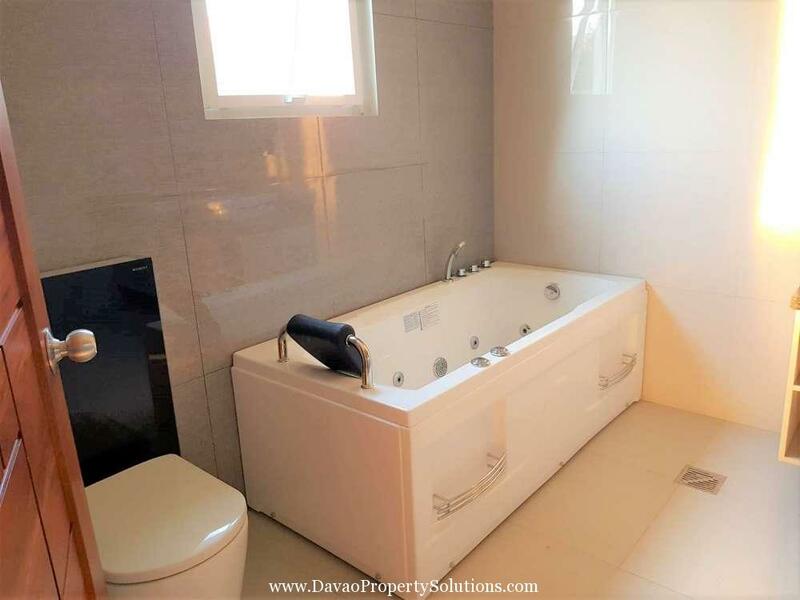 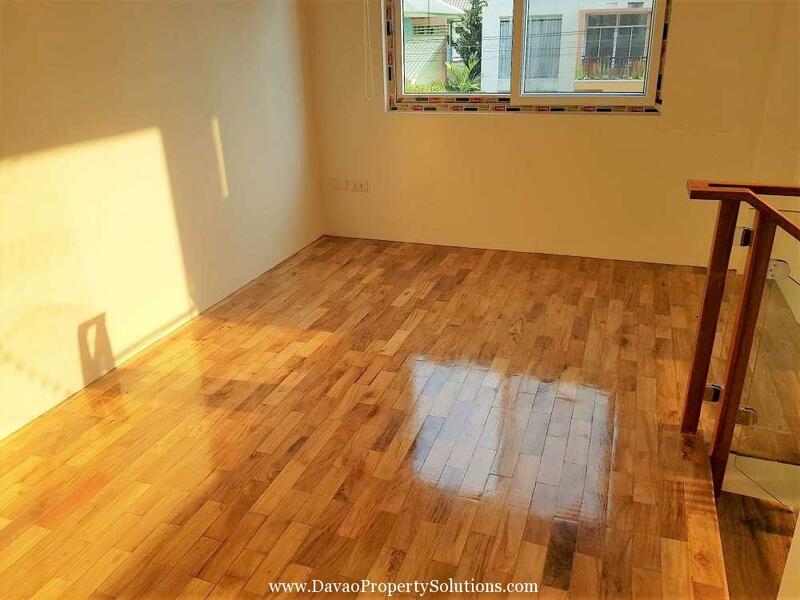 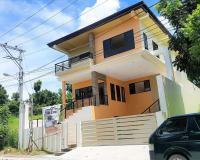 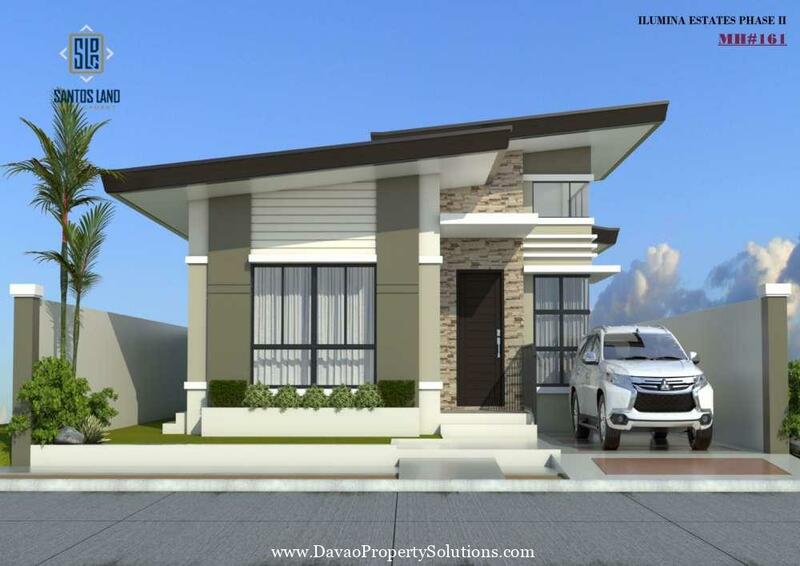 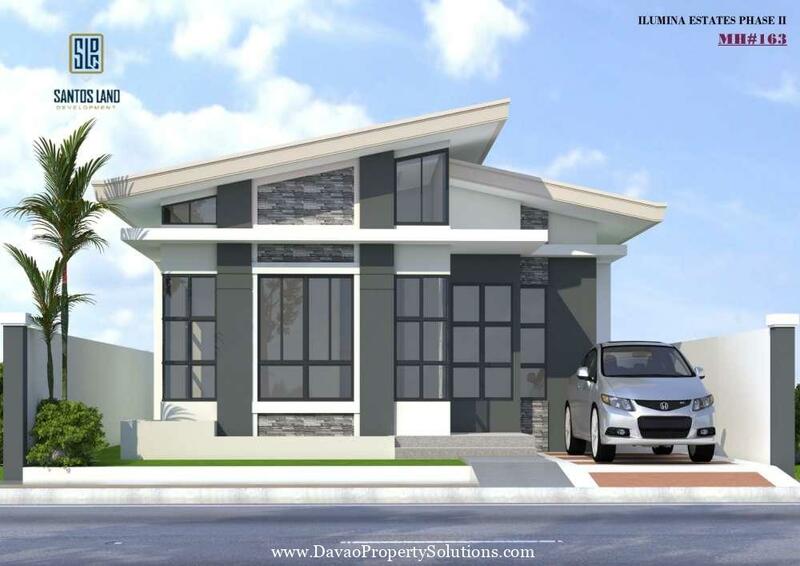 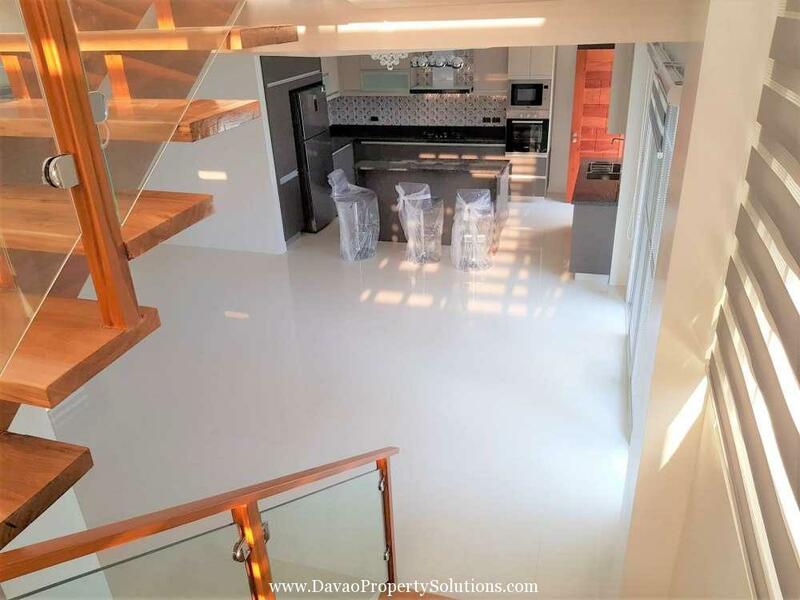 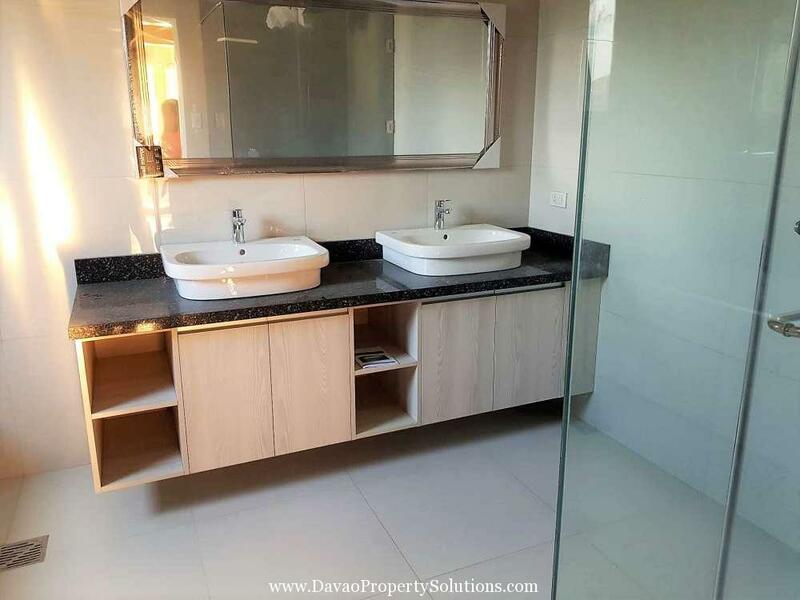 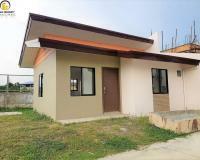 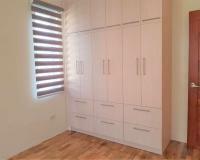 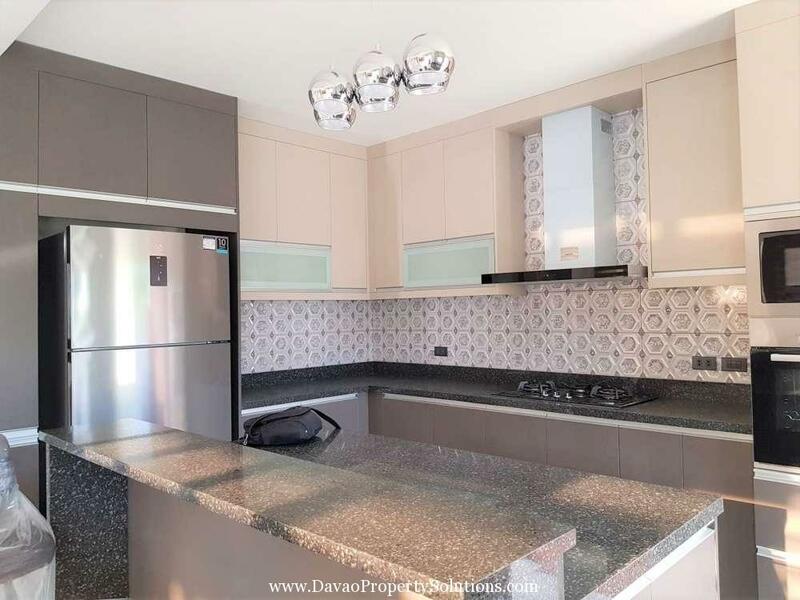 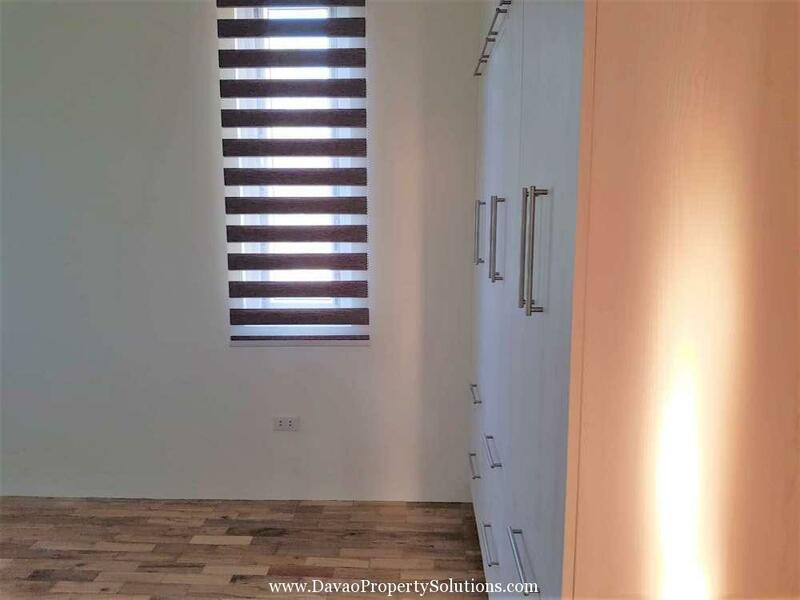 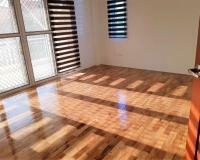 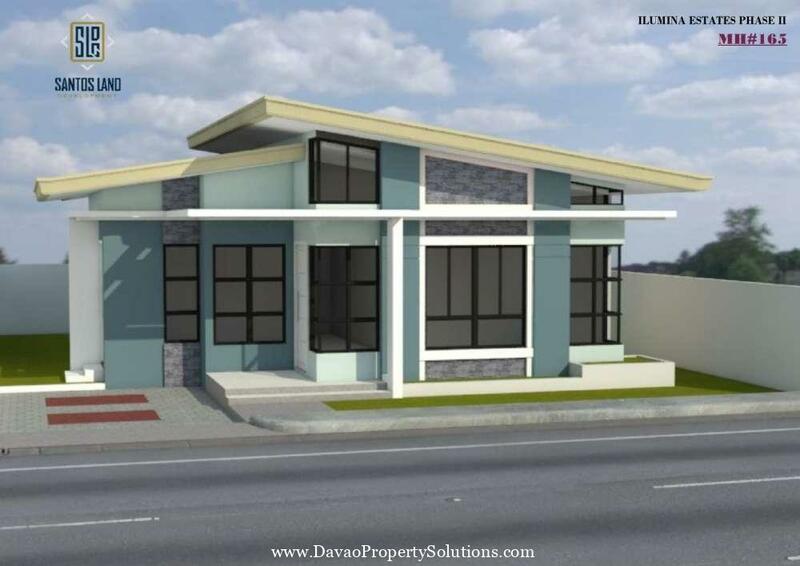 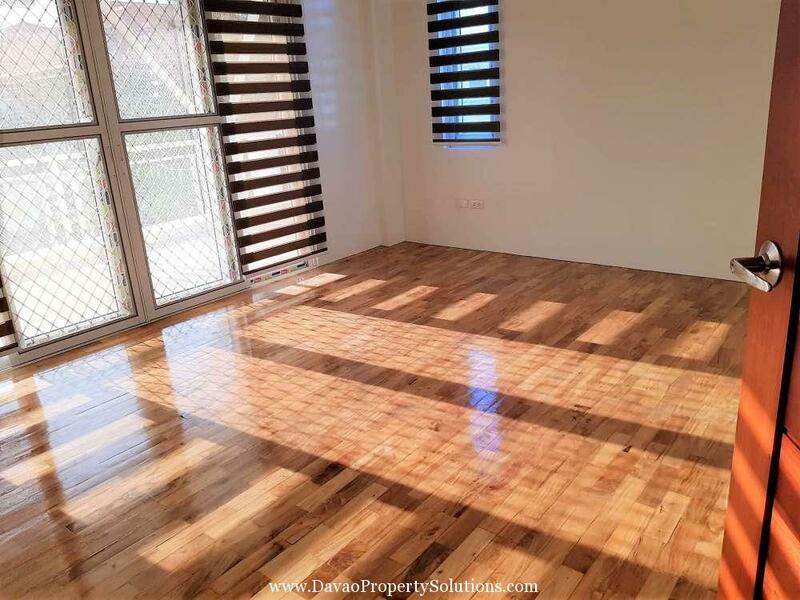 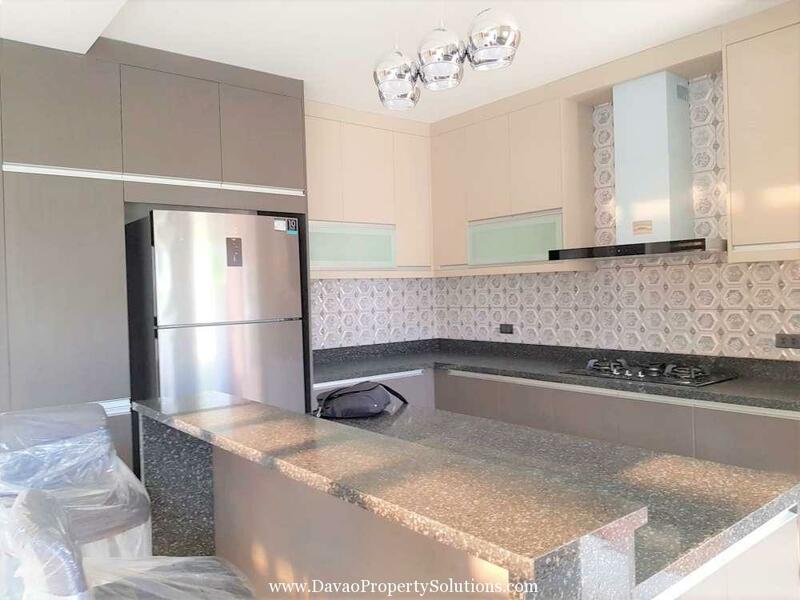 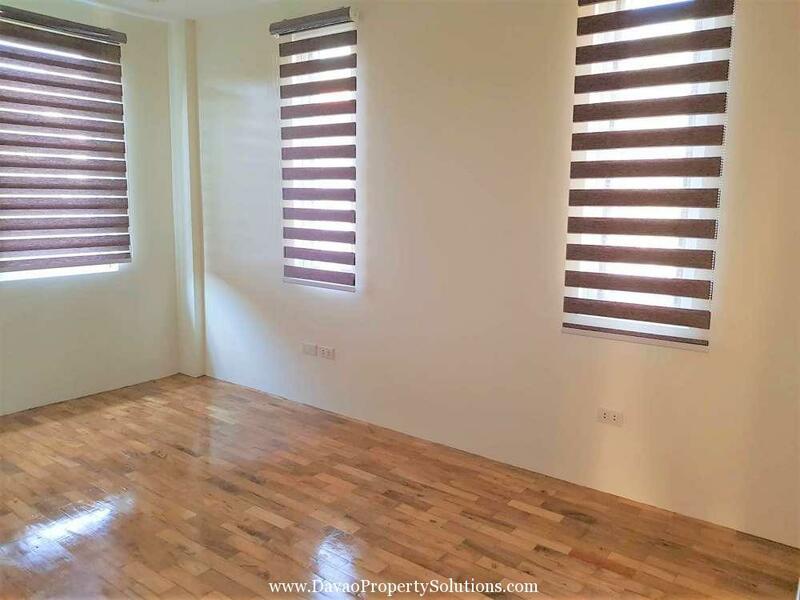 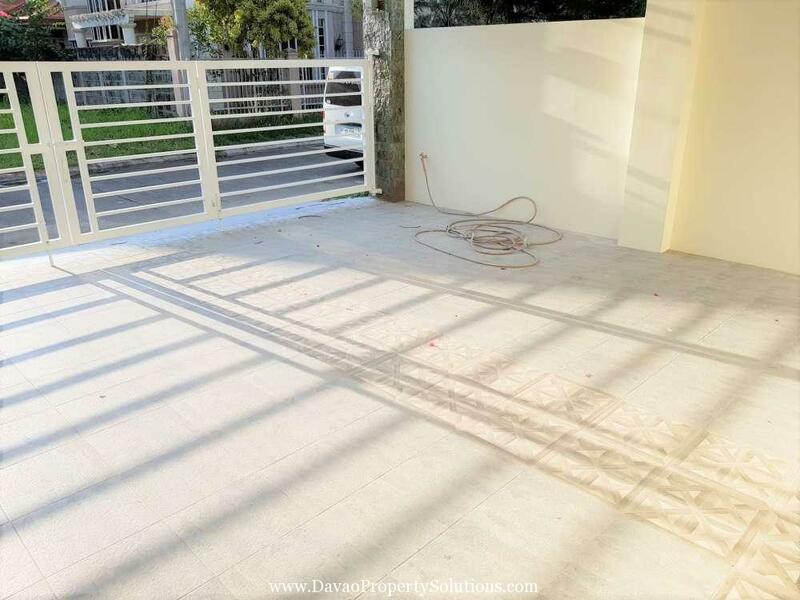 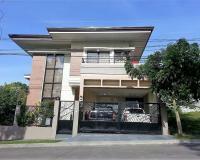 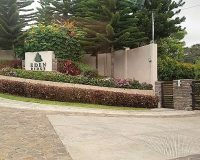 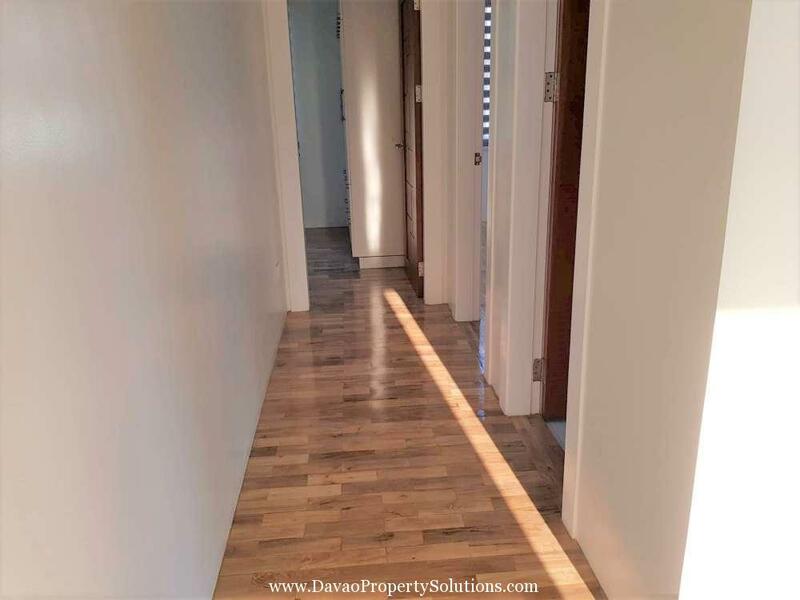 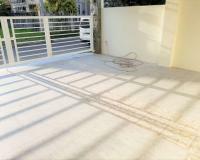 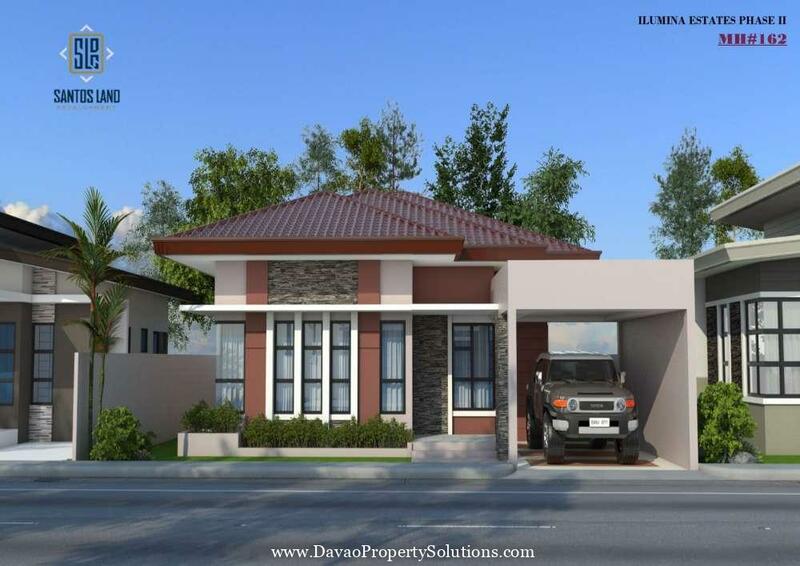 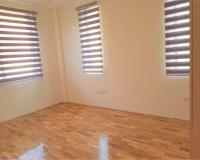 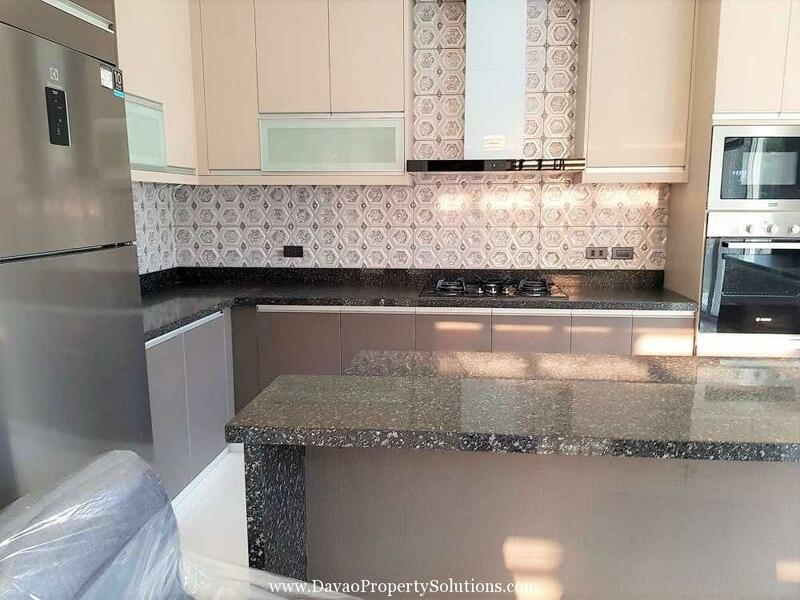 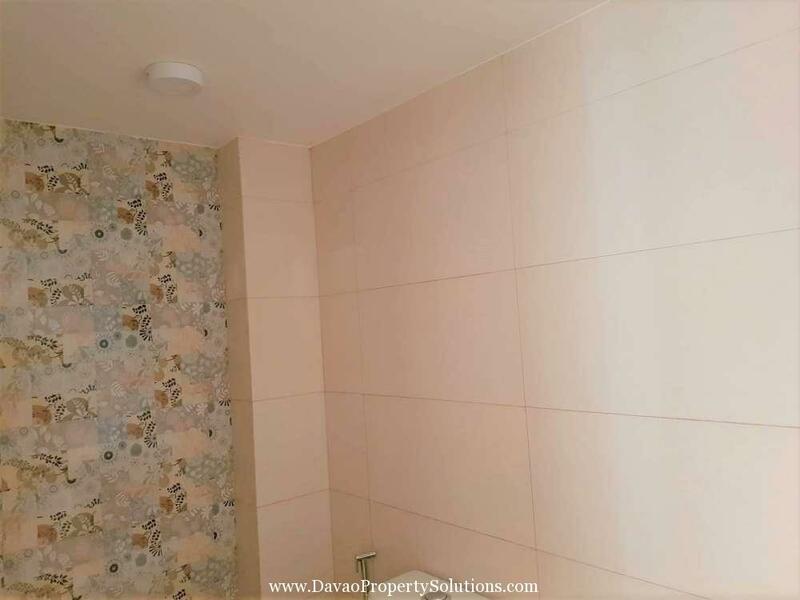 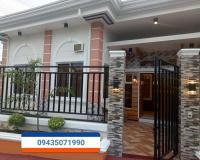 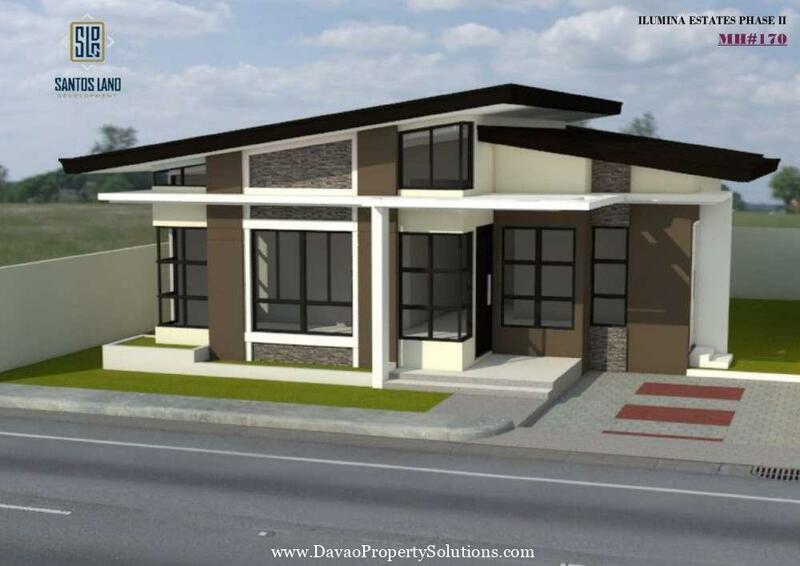 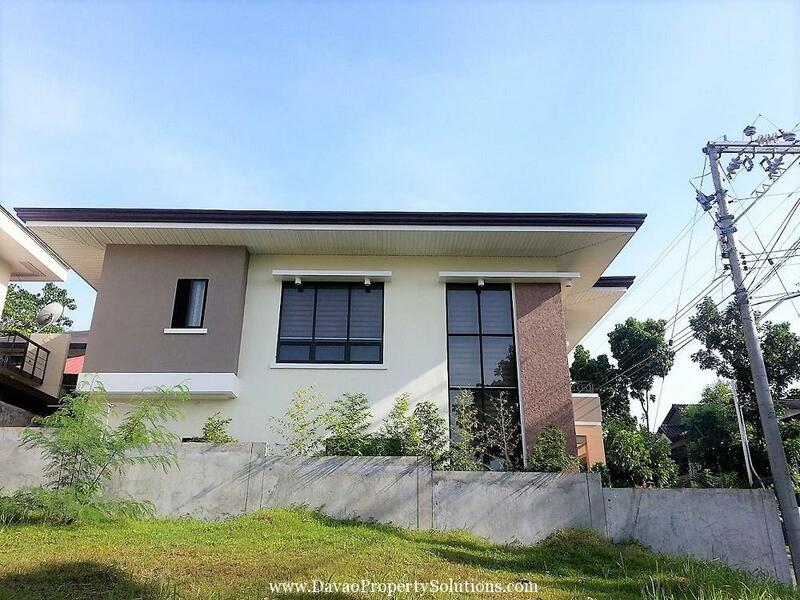 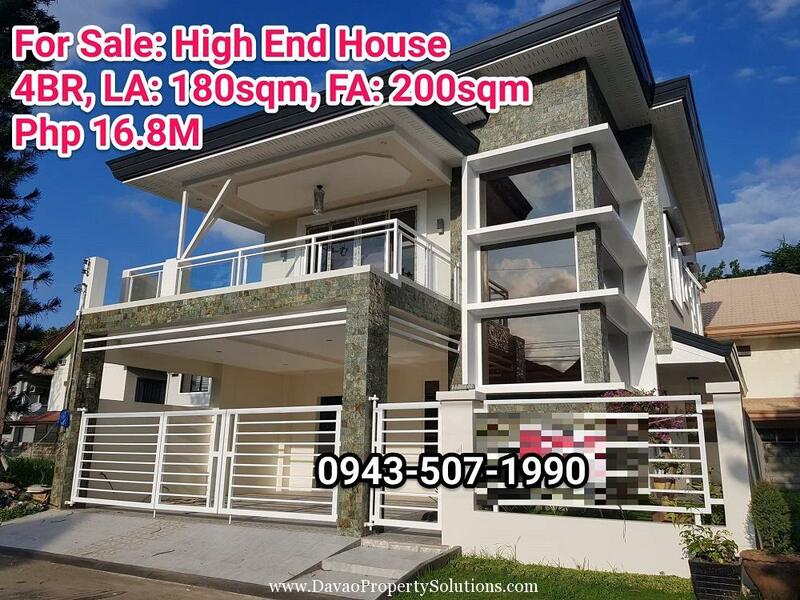 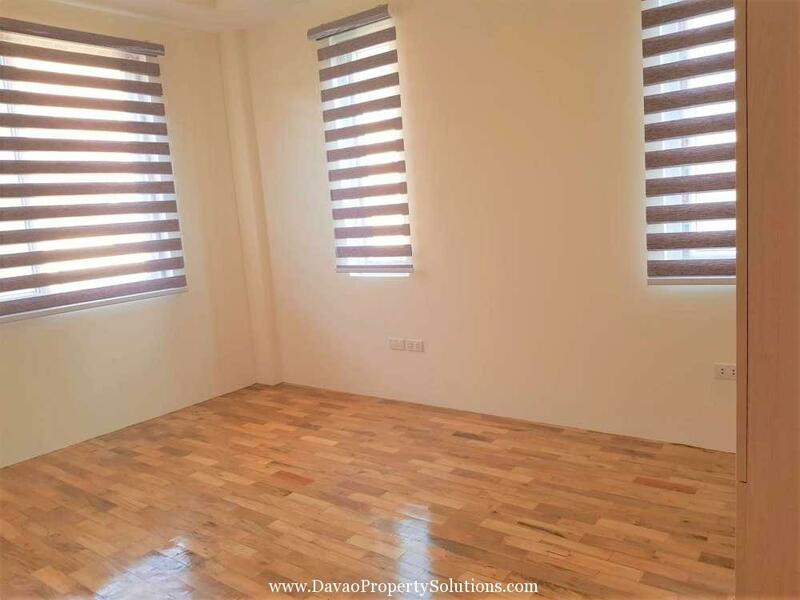 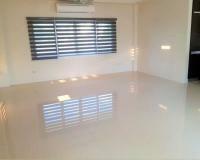 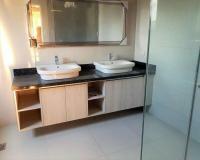 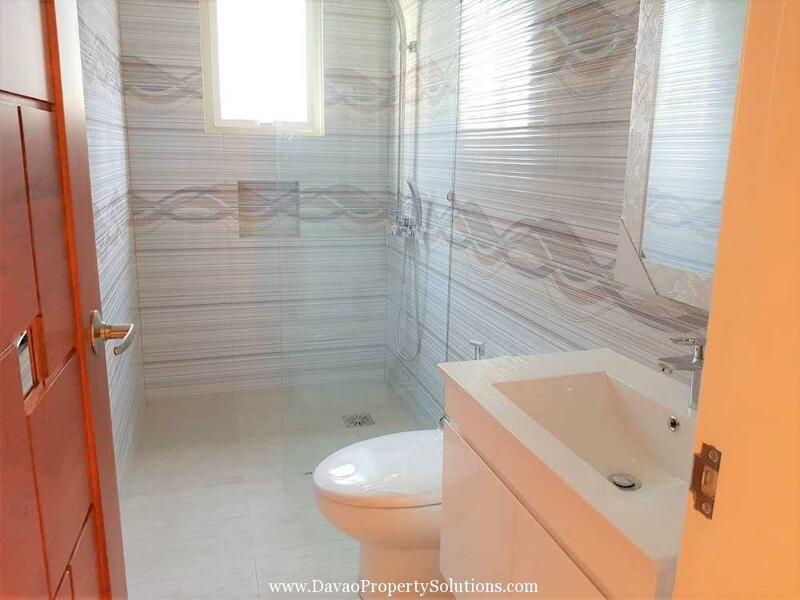 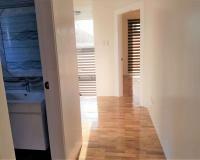 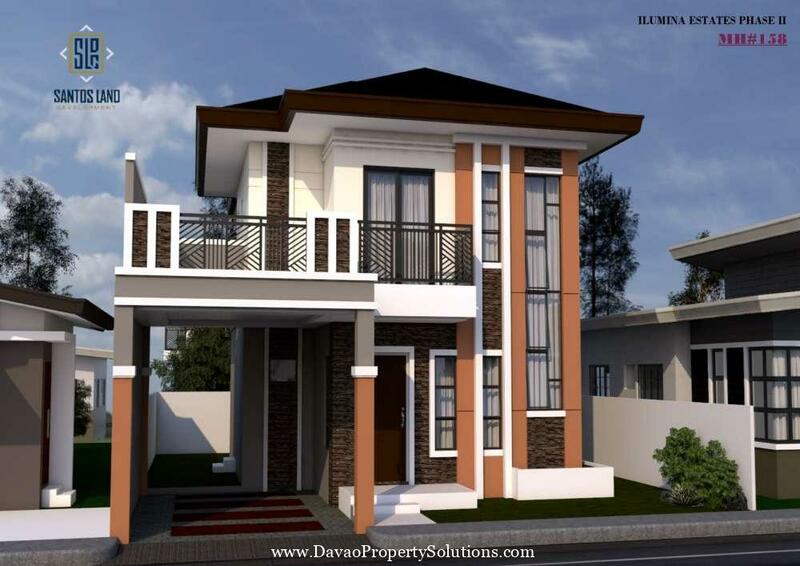 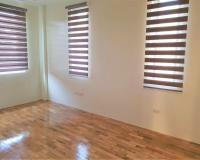 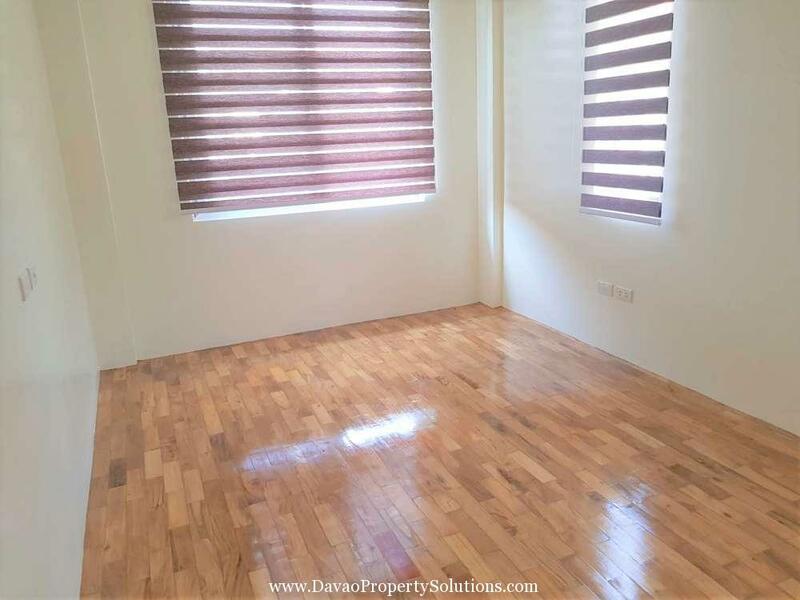 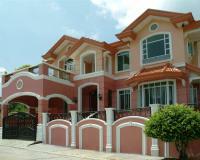 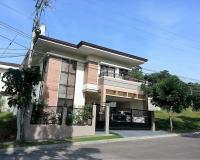 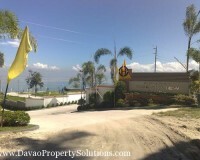 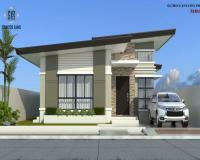 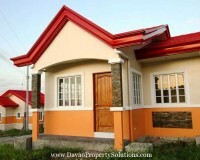 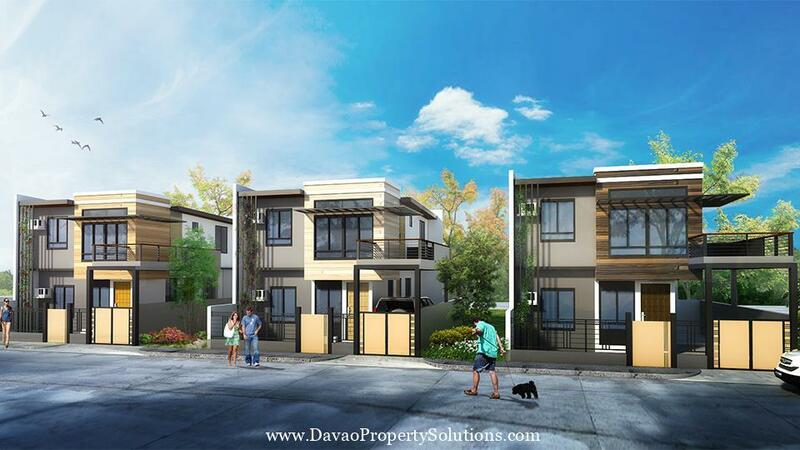 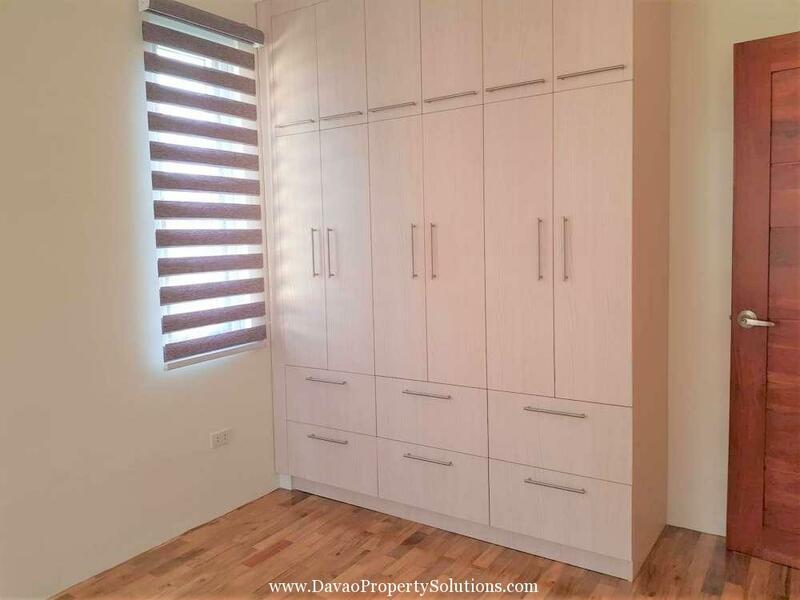 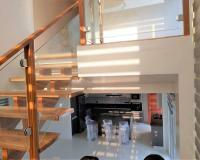 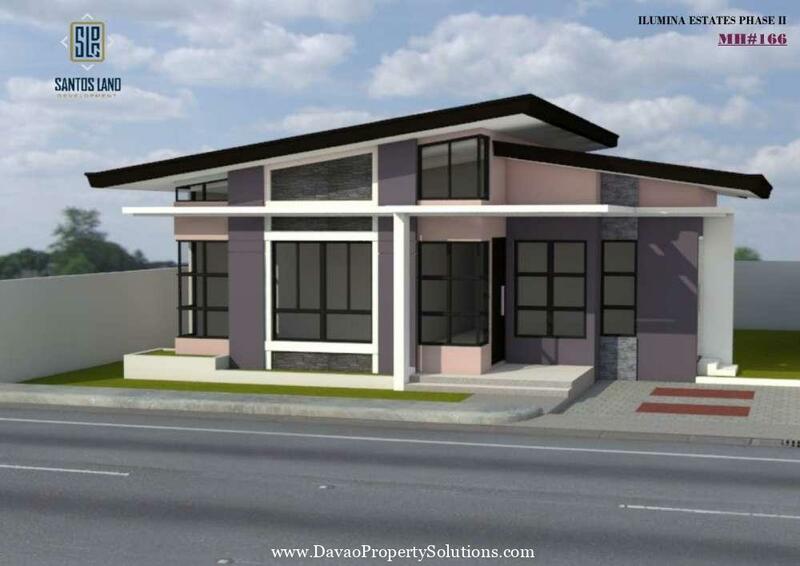 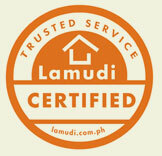 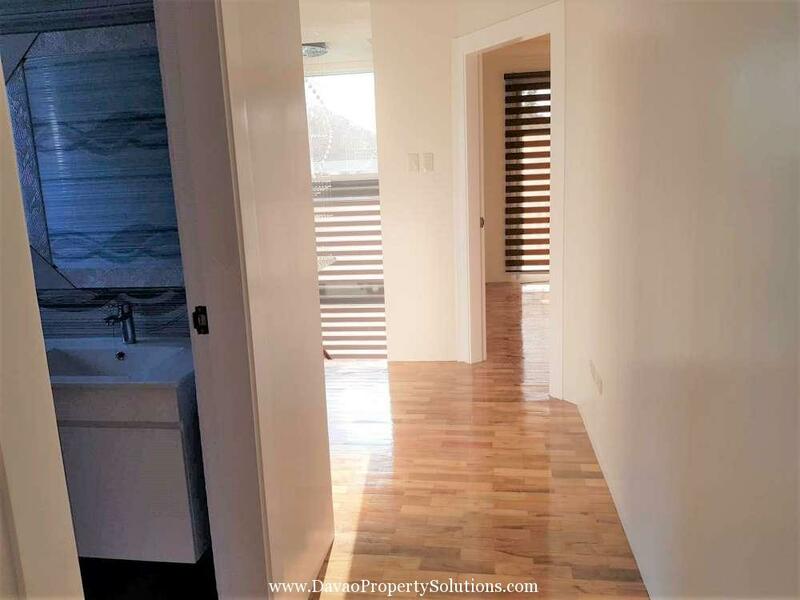 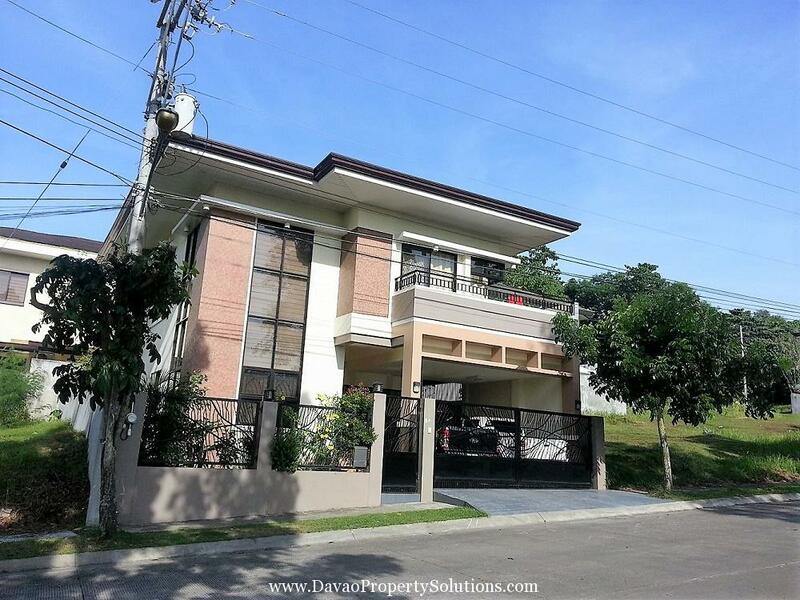 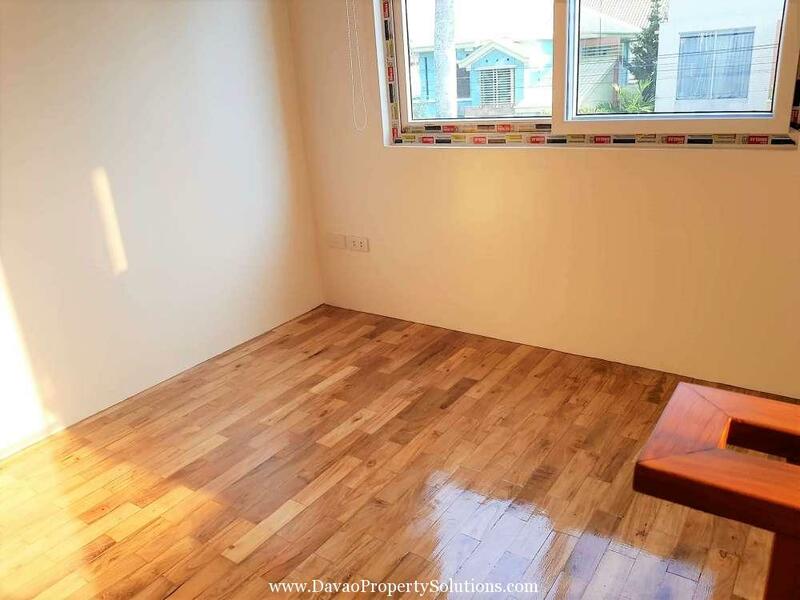 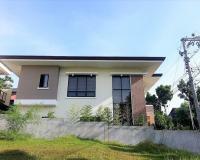 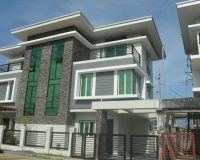 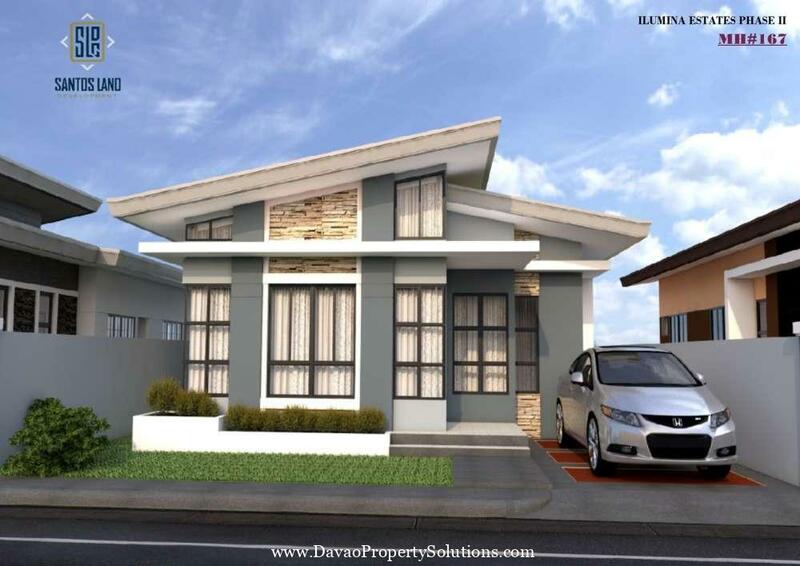 Recently completed modern and elegant house and lot in a gated subdivision with amenities: Clubhouse; Olympic sized swimming pool, tennis court and covered basketball gym. 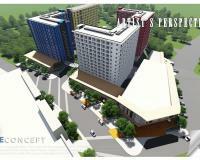 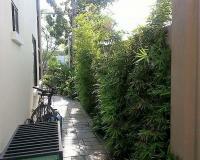 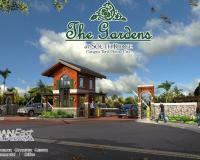 24/7 hour entrance and roving Security Guards and Zero waste management system. 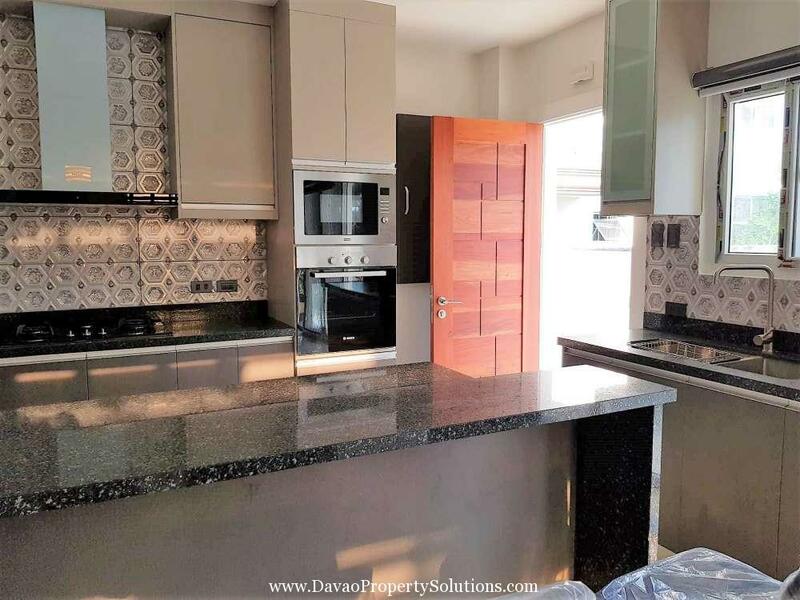 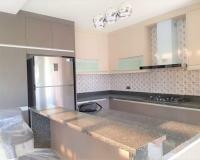 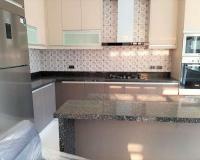 Kitchen with center island, quartz stone countertop furnished with built in Hafele cooktop and range hood, Bosch electric oven, Franke microwave, and 21 cu. 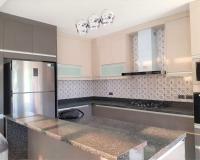 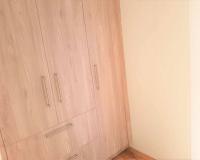 ft. Digital Inverter Refrigerator. 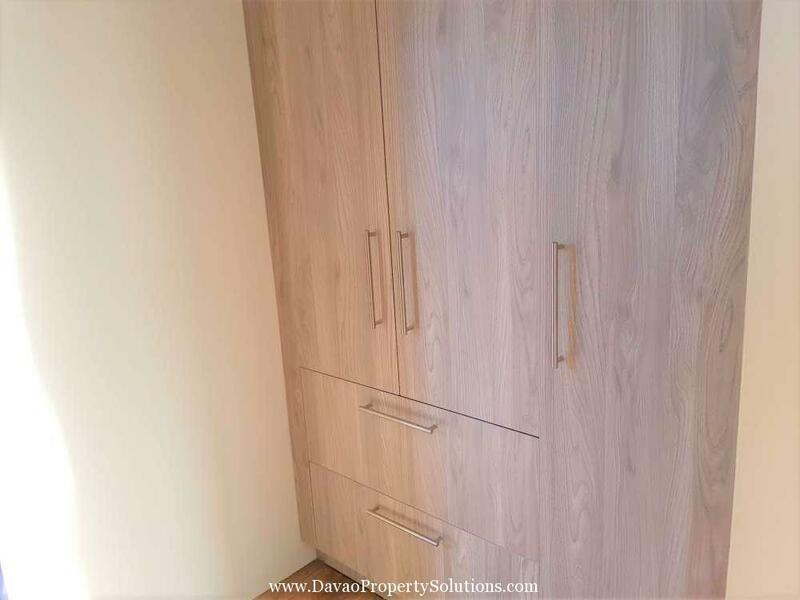 Modular Designer kitchen drawers and cabinets with soft close mechanism and accessories: Pull-out triple layer pantry organizer and drawers w/ swivel, baskets, dish rack, swing trays and overhead hanging cabinets custom made by Belino. 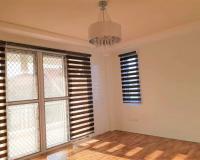 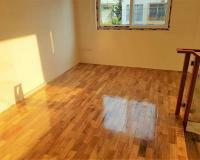 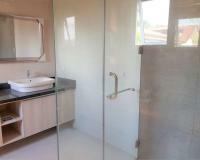 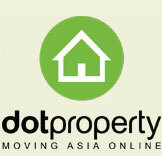 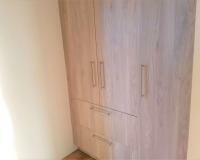 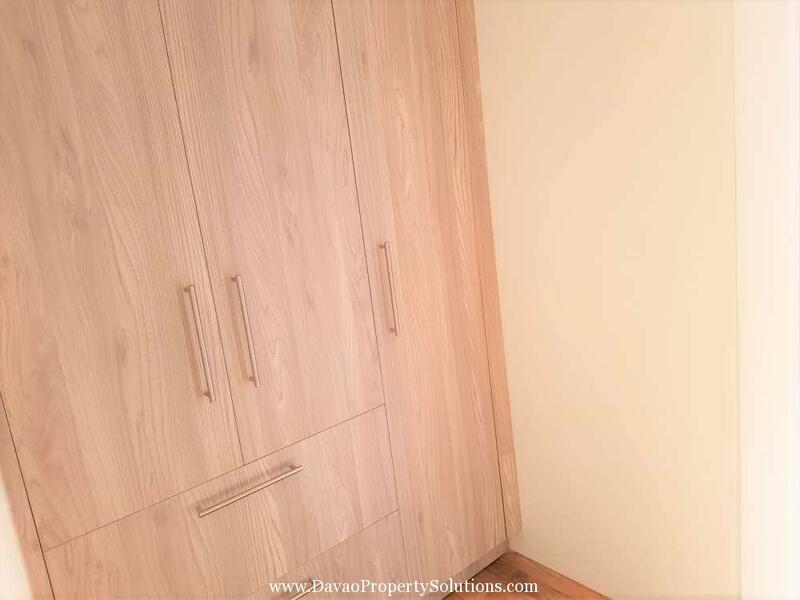 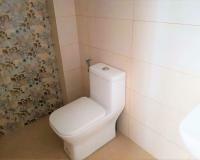 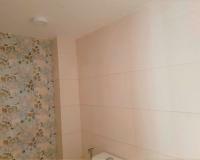 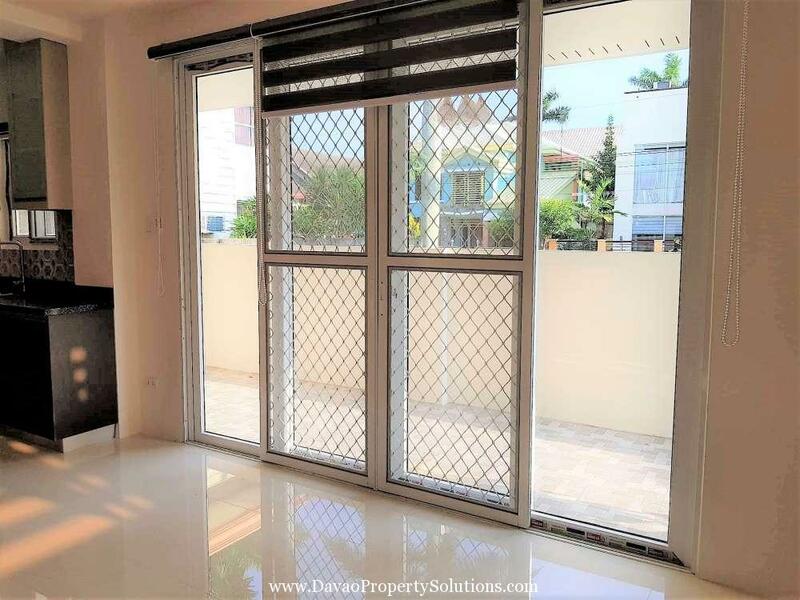 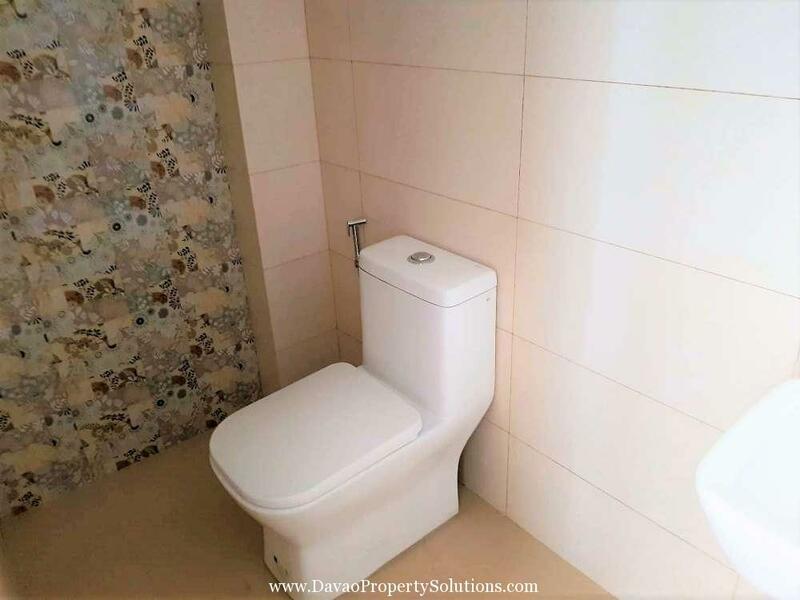 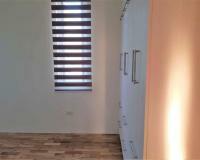 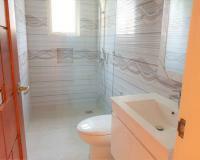 2 Bedrooms with shared Toilet & Bathroom + heater; Hafele fittings; wall type split 1.5 hp Kopell Airconditioning; with built in customized wardrobes by Bellino; UPVC windows with multiblind roller shades. 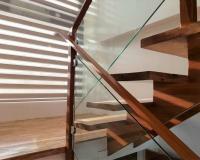 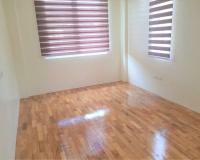 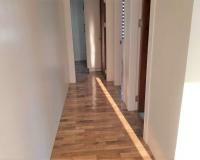 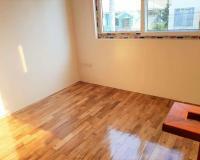 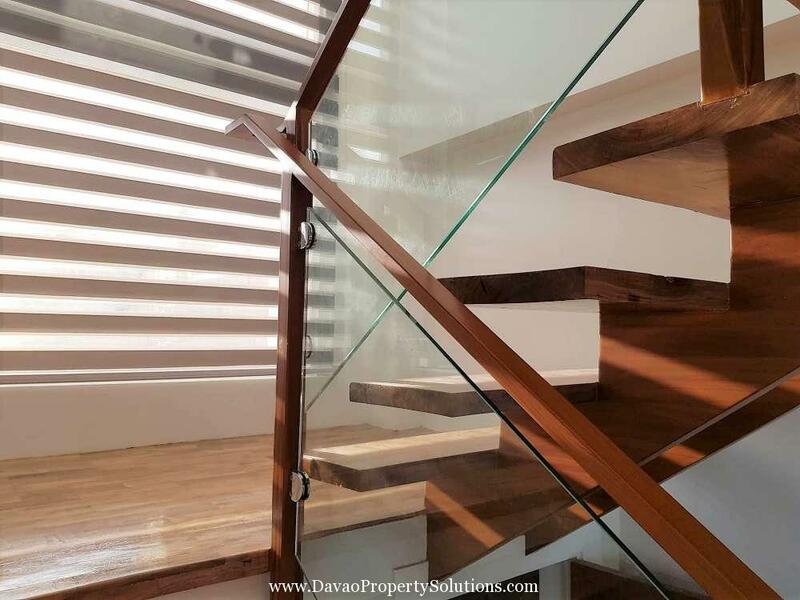 Floor and stairs made of “Tugas” Philippine hardwood.